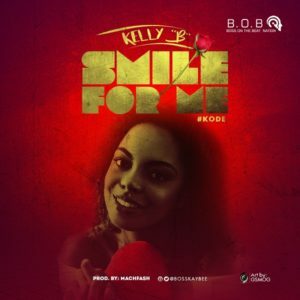 Kelly B drops a new Single after Don’t Go ft Lharuze and this one is titled Smile 4 Me under the brand BossOntheBeat (B.O.B). 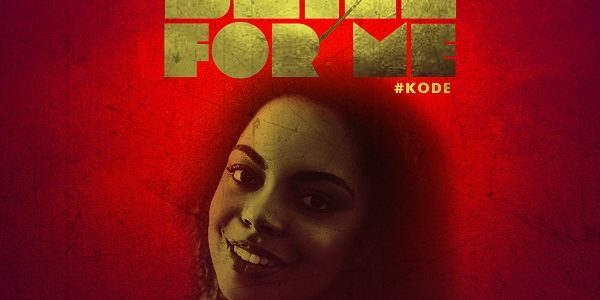 This track comes in anticipation of his highly anticipated EP album (The Transition) which is due for release anytime soon. Song produced M&M by Machfash. Enjoy!